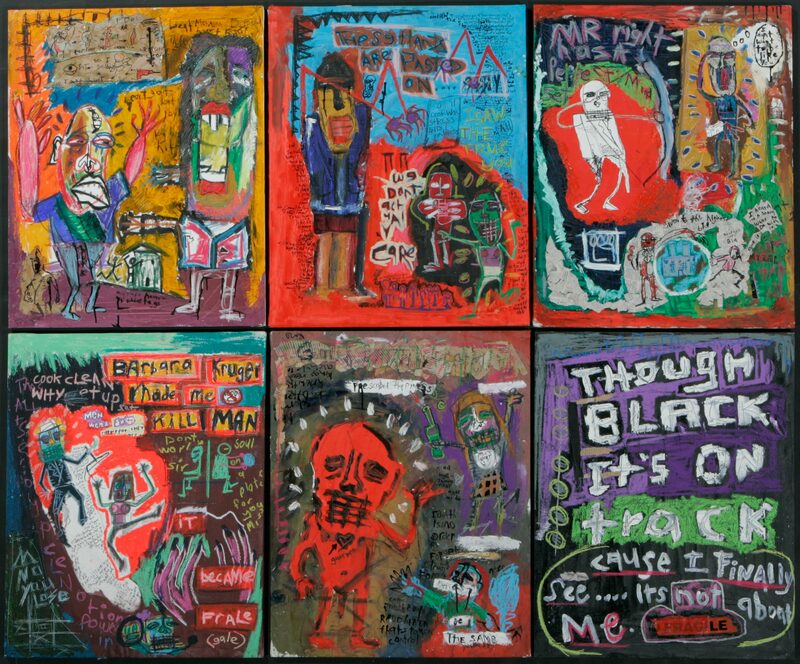 My six paintings, in the naïve style, explore memories of my childhood and adolescence: events and situations that have shaped the person that I am today. 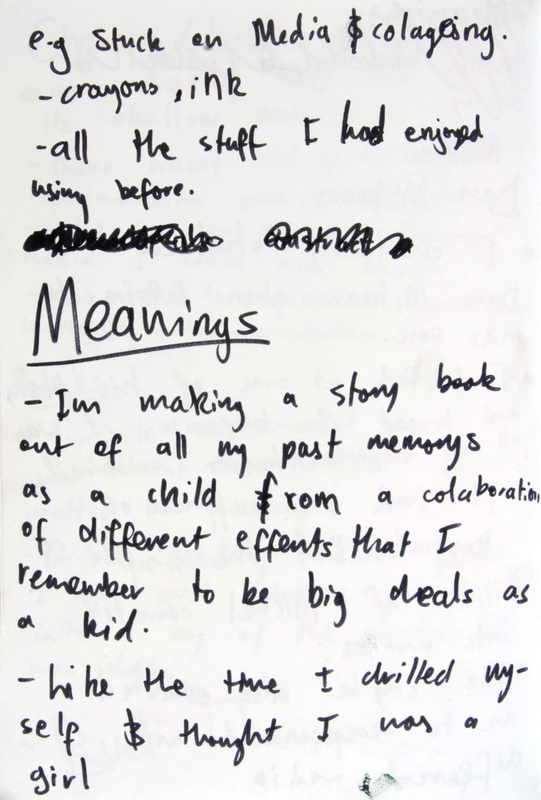 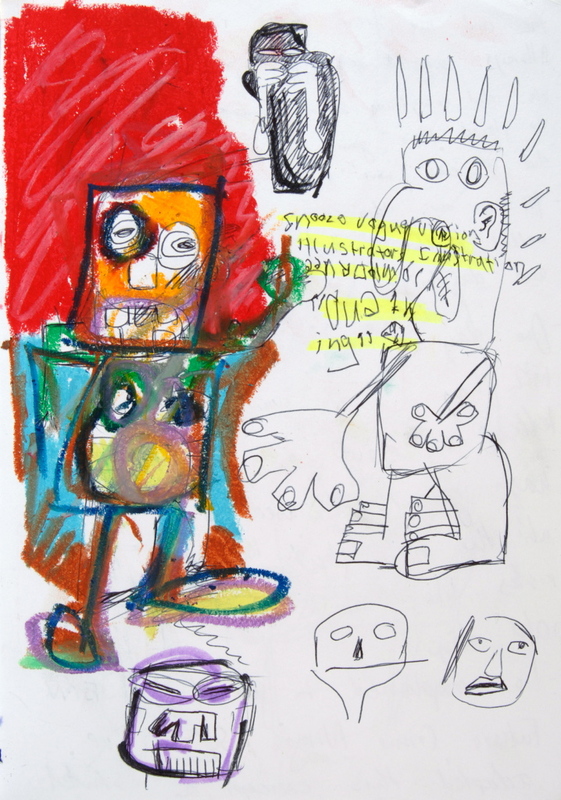 I take the audience on a journey through the six most significant memories of my growing-up – from the humorous memory of an angry power drill attacking me when I was eight through to my changing perceptions of life, world issues and politics as I matured – to look like artwork of a young boy drawing on his personal memories. 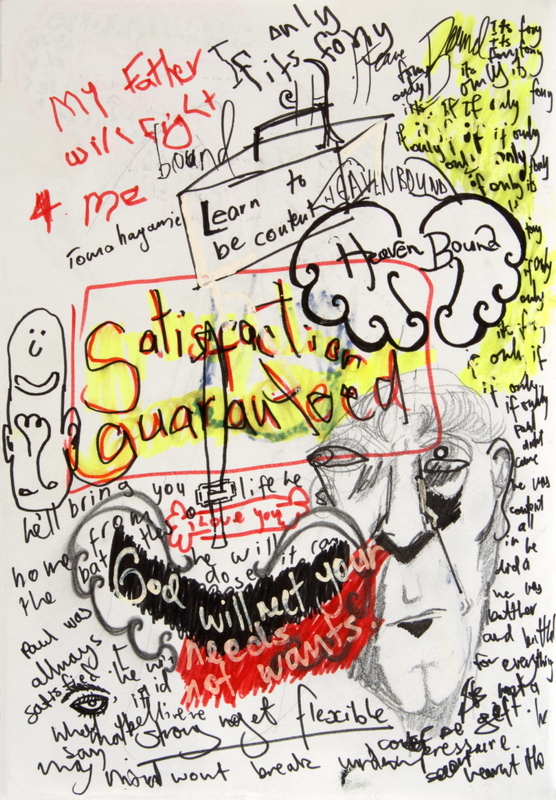 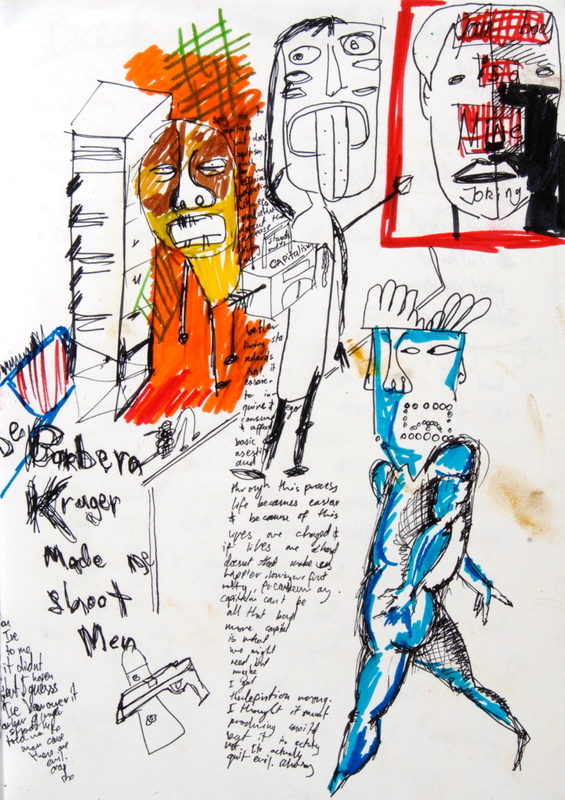 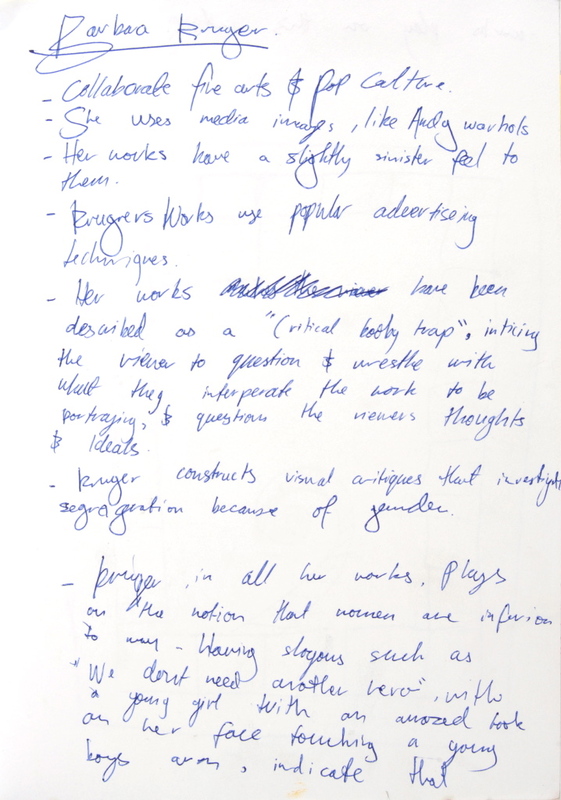 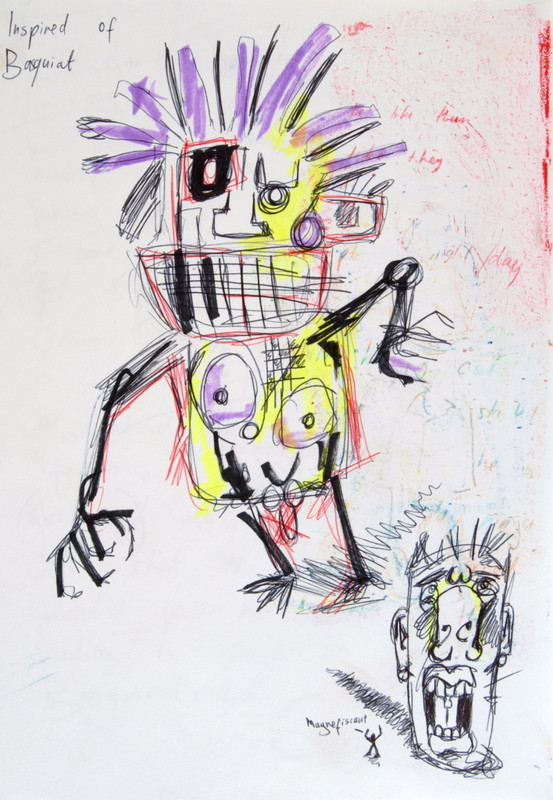 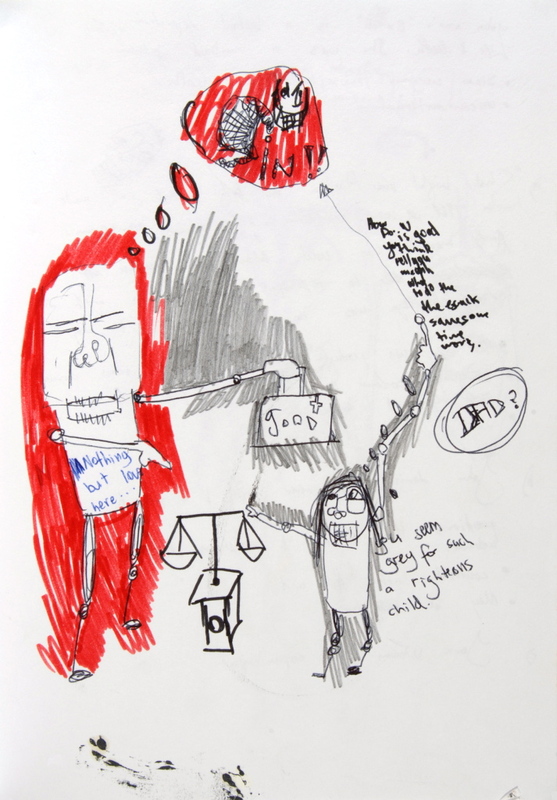 I was influenced by the autobiographical style of Basquiat and Kruger’s commentary on society. 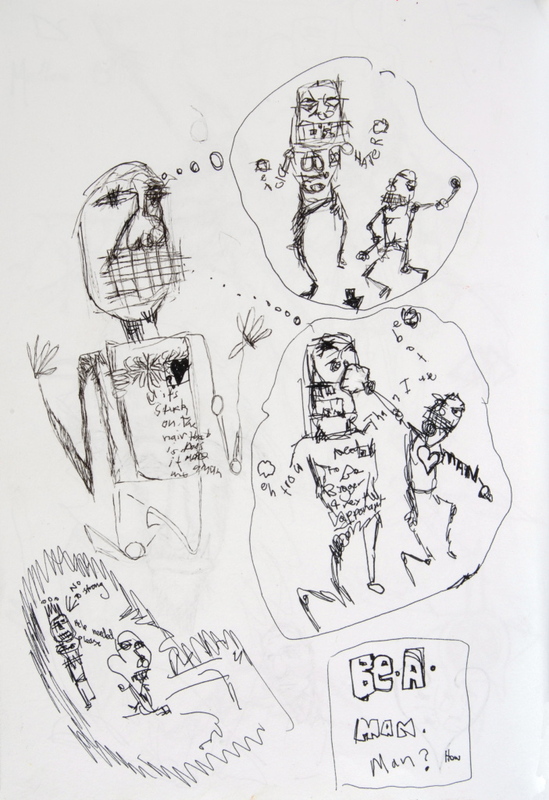 Discuss how Pieter Neve and Adam Cullen draw upon personal and public icons to create allegories or stories with alternate meanings in their art practice. 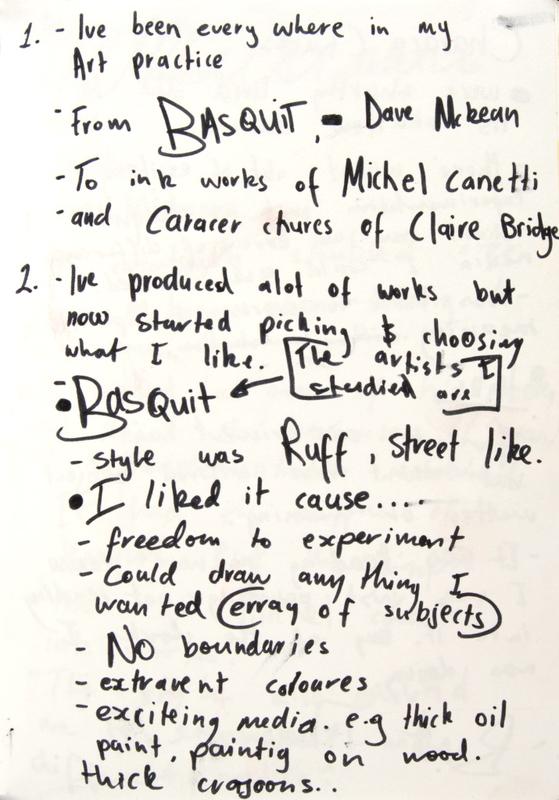 Consider the subject matter and the gestural style in each work. 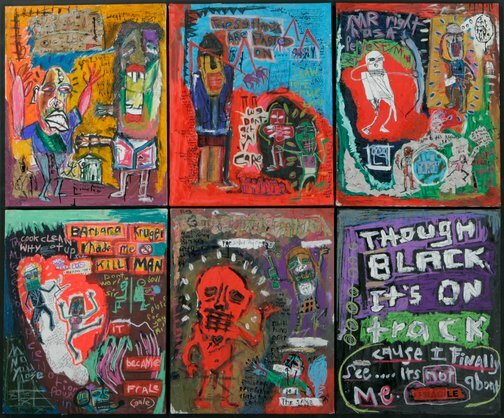 How is the expressive mark-making quality of the painting medium that they both choose to employ used to maximum effect?